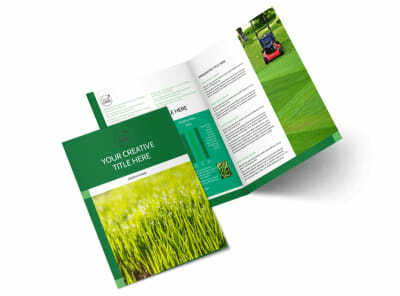 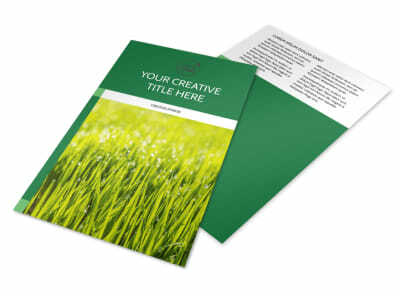 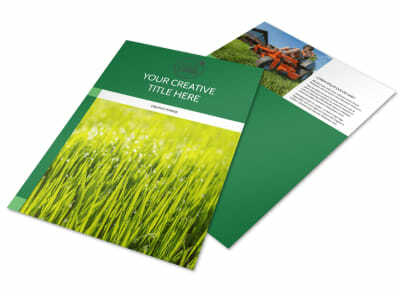 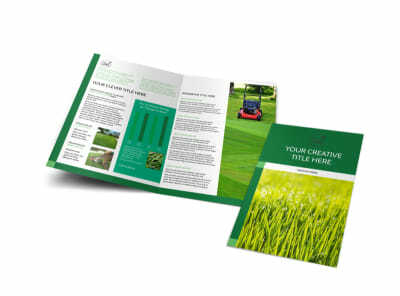 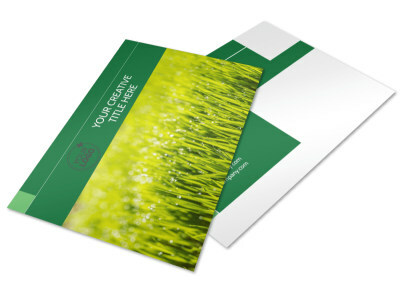 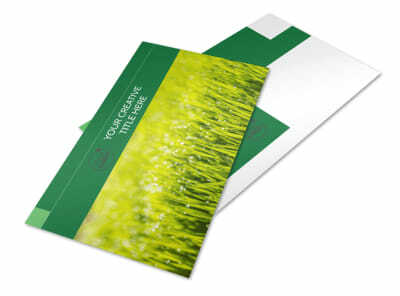 Customize our Lawn Mowing Business Card Template and more! 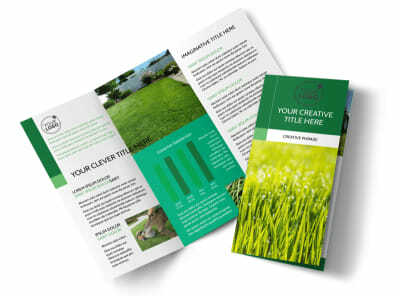 When there's grass to be cut and weeds to be whacked, make sure homeowners have your digits in hand with lawn mowing business cards. 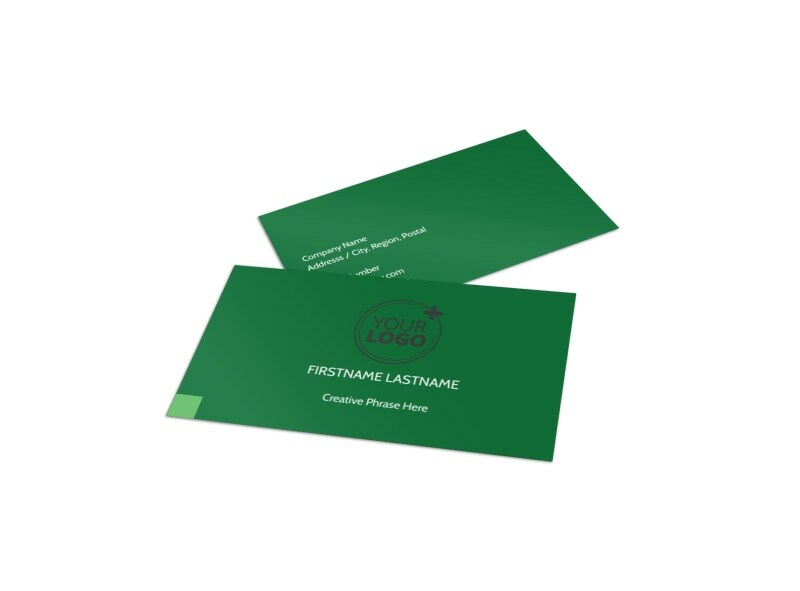 Design your cards in minutes using our online editor; select a template, choose fonts and colors for your text, and then upload your business' logo or other graphics. 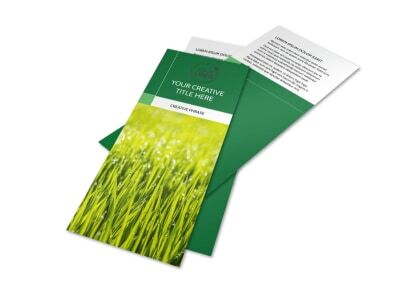 Stay ahead of the local competition by designing your custom business cards now.